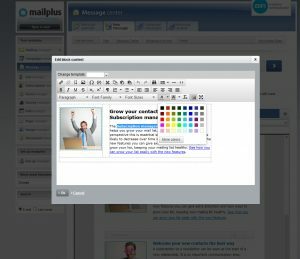 MailPlus enables you to create professional email newsletters and advanced email marketing campaigns. All combined in one user friendly environment. Compose your message, select your target group and send your mailing. Benefit from extensive real time reporting and learn how to improve your communication. 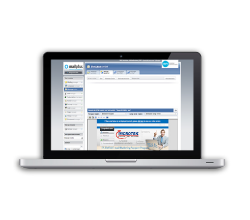 MailPlus provides a well structured environment, extensive FAQ, online manuals and video assistance. Enhanced user enjoyment, that is what MailPlus is all about. MailPlus is used by more than a thousand organizations. It is fast, safe and always accessible. 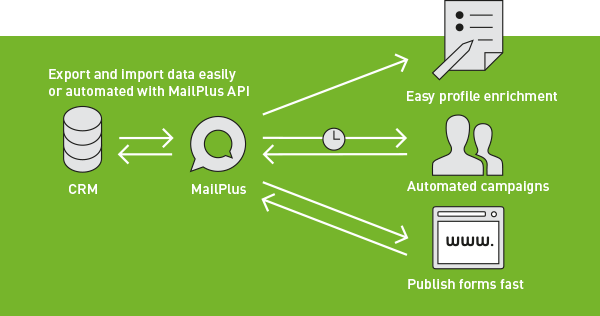 MailPlus is an online service. You do not need to purchase hardware or install software. 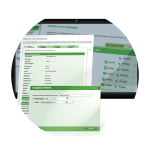 You will be given a login and a password allowing you to explore the many benefits of MailPlus. MailPlus has been especially developed for marketing and communication professionals. Professionals who demand a fast, simple and above all top-class communication tool. 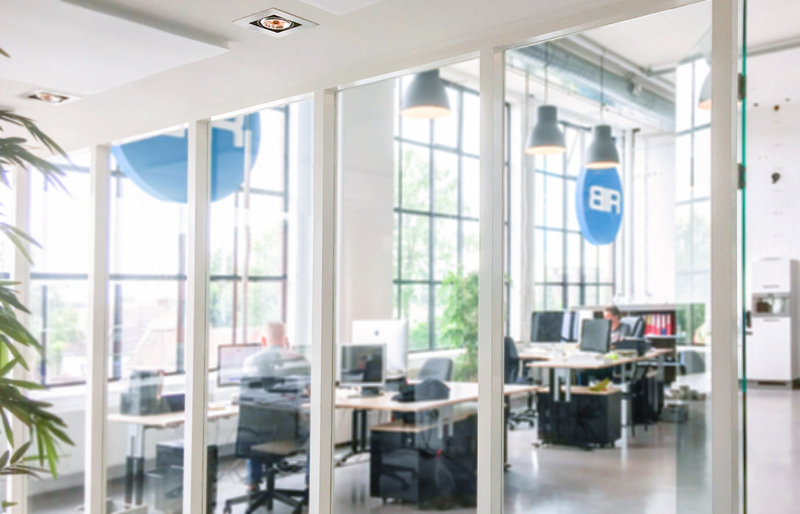 MailPlus distinguishes itself through its simplicity. It allows nontechnical users to make highly advanced marketing campaigns. Ideal for practical users who like to be in control. Are you a practical professional? Then MailPlus is the ideal solution for you.